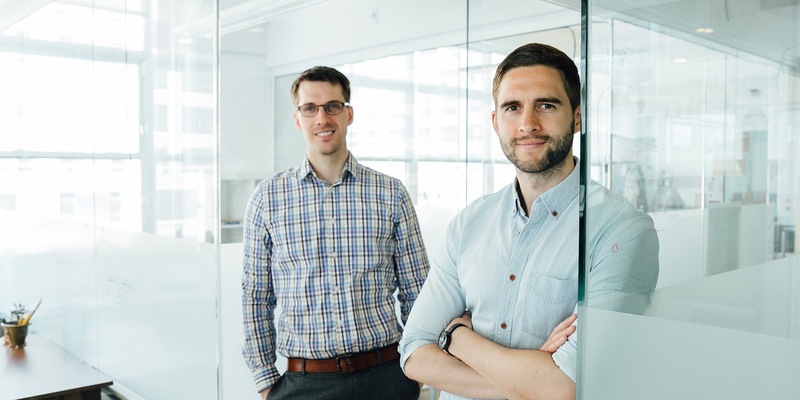 Dental care startup quip has raised $40 million in equity and debt financing led by existing investor Sherpa Capital alongside Triplepoint Capital bringing the total raised by the company to over $60 million. The company plans to support launches of upcoming products and professional care services with this latest funding. So far, quip has sold over 1 million of its electric toothbrushes through a direct-to-consumer method and has also expanded into an omni-channel approach through a recent launch in Target stores across the U.S. This launch follows an acquisition of New York-based dental care membership plan Afora for acceleration of its plan to offer a "more simple and affordable alternative to dental insurance for millions of potential consumers". 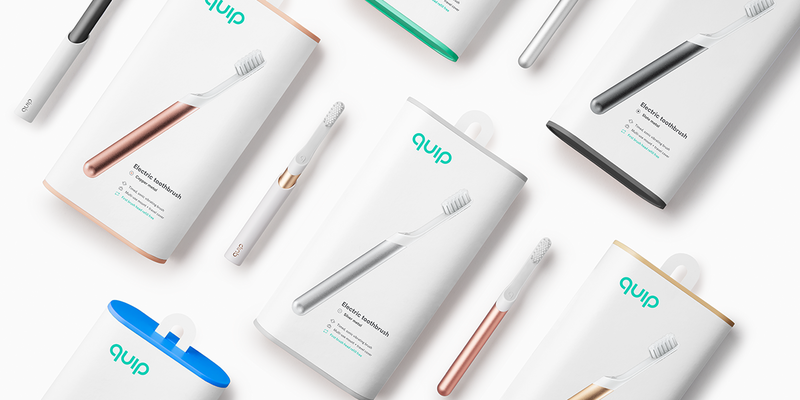 quip operates a digital platform for its millions of users to connect to a growing network of more than 25,000 dental professionals in addition to offering direct sales of its electric toothbrushes to consumers. It also operates quip labs, a venture studio aimed at fostering innovation and development of emerging oral health products, platforms and services. “My co-founder Bill May and I built quip with the vision to create a full-service oral care platform that serves every oral care need, from the products our members use everyday, to the professional care services they require at least twice a year,” quip co-founder and CEO Simon Enever said. "quip’s initial direct-to-consumer success, and more recently its immediately impressive launch in retail, is a clear indication that quip is a leader among brands working to solve age-old oral health problems. The quip team has built meaningful relationships with their users and dental professionals through oral health content, and they’re uniquely poised to improve the entire oral care routine for their growing community,” TriplePoint CEO Jim Labe also added.